Medical Marijuana – How Does it Work as a Medicine? How Does Marijuana Work as Medicine? In the US, there are now 28 states plus the District of Columbia where marijuana is legal medicine. 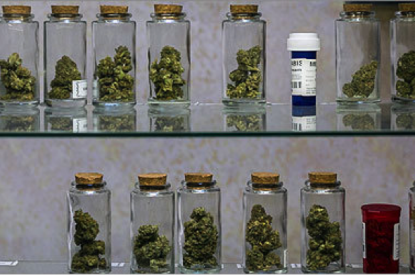 Globally, the legal status of medical marijuana is rapidly changing. Canada, Columbia, Chile, and the Czech Republic are a few countries where citizens can access medical marijuana. Not to mention Jamaica, Romania, Australia, The Netherlands, France, and Uruguay that all have medical cannabis regulations of their own. 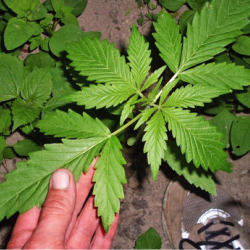 The use of medical marijuana is sweeping the globe, and outdated polices are being lifted. There are literally hundreds of different conditions that cannabis can treat. The European Coalition for Just and Effective Drug Policies (ENCOD) list some 700 medicinal uses of cannabis. Medical marijuana works and it works well, but what exactly makes it medicine? Most people are familiar with THC (tetrahydrocannabinol). 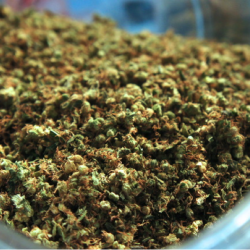 It’s the compound in marijuana that’s responsible for the high cannabis is famous for. 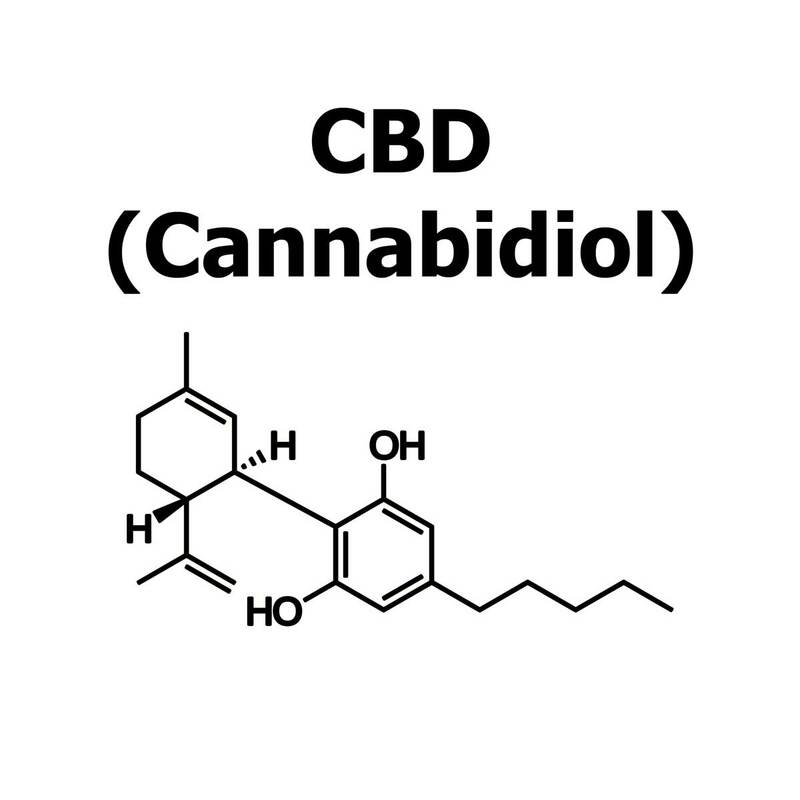 CBD (cannabidiol) is another compound in cannabis that’s gained worldwide recognition as well. It’s these two key compounds found in marijuana that are providing the remarkable medical benefits the world is talking about. How though, do these cannabinoid compounds work as medicine? When someone medicates with marijuana, there’s a corresponding synergy taking place within the body and mind. The body naturally produces compounds known as endocannabinoids. They’re what’s responsible for helping us maintain health and stability. When we experience a problem with the endocannabinoid system in our body, we end up experiencing sickness, mental and physical instability, and disease. The cannabinoids found in marijuana do an amazing job at replicating the endocannabinoids found in our body. It’s these cannabinoids (namely THC and CBD) that help lead us back to a natural balance of health and well being. When someone ingests cannabis, the cannabinoids naturally present in the plant bind to different receptor sites in the body. We have different endocannabinoid receptors in the mind and body. 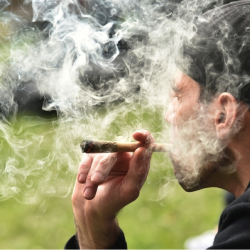 When marijuana is taken as medicine, cannabinoids bind to CB-1 receptors in our brains. In our bodies, they bind to CB-2 receptors. While THC binds with the CB-1 receptors in our brains, CBD is known to bind to the CB-2 receptors that are in the body. Those familiar with medicinal marijuana know certain marijuana strains are higher in one cannabinoid or the other. While some strains are packed with THC, others are comprised of higher amounts of CBD. This is because these two different cannabinoids help with vastly different medical conditions. When patients are aware what cannabinoid helps with what condition, it’s much easier to focus on which cannabinoid offers the best benefits to find the relief they’re looking for. While there are over some 85 cannabinoids contained in the marijuana plant, THC and CBD are the ones that have gained the most recognition. They’ve shown extremely favorable results in treating numerous mental and physical problems, with more research being conducted all the time on the promise they hold. Other cannabinoids that are being studied for their medical efficacy include THCa, CBG, CBN, CBDa, and THCy. What Cannabinoids Work for What Conditions? CBD, what conditions should it be used for? 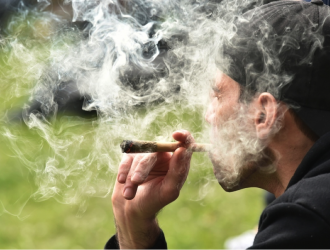 Medicating with marijuana becomes a lot easier when you have the information you need. THC and CBD are the best known, and strains rich in both can be found at medical dispensaries pretty much wherever medical marijuana is available. When you know what cannabinoid treats what ailment, it’s easier to understand just how marijuana helps you medicate. 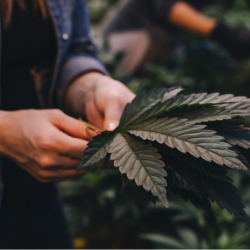 Responsible for treating many of the same medical conditions, having the option to choose a strain high in CBD offers an alternative approach to medicating with cannabis for people that don’t want to get high. CBD is often used for medication in children that suffer from seizures, due to the fact that it has shown to completely eradicate them without the need for any additional prescription medication. Medicating with marijuana shouldn’t be used before educating yourself on exactly how it works. 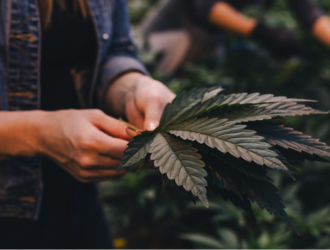 Knowing what makes marijuana medicine doesn’t just make it easier to navigate through the myriad of strains and information available but gives you somewhere to start. This piece was written by guest blogger Evan from our favorite online headshop, Badass glass. Link- Video, Vaporizing Cannabis Vs Smoking Cannabis. Which is Better? Help us build the list and tell us what conditions MMJ helps you with in the comments below.